Best I hide this post from ‘er indoors!! 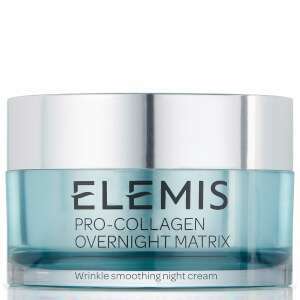 I can't find a pro-collagen cream for that price. doesn't work on everything. just tried for pro collagen cream at 65.00. is this just a BERRY rage or something ? Thank you so much for spotting this. Got this set at a deal price last time around £54, been looking to purchase again. Even better deal this time, so ordered 2. Thanks again. Wanted to give this a try. Yes please. Surprisingly little interest in a great deal. Heat. It’s a fantastic product. 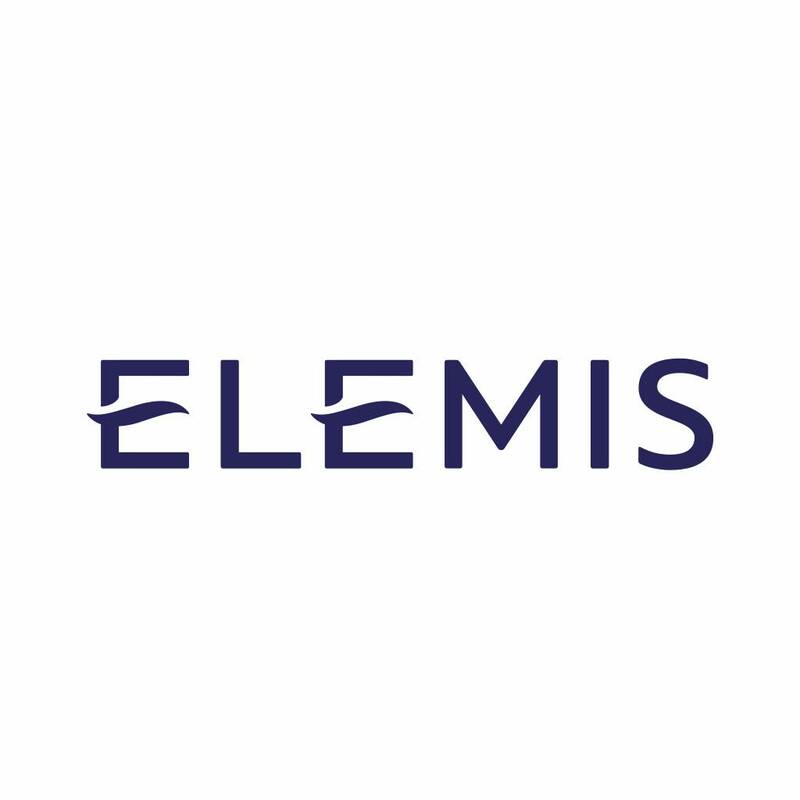 I’ve recently switched back to Elemis after a couple of years on No7 and others and I’ve noticed a visible difference to wrinkles and overall skin health. Thanks op. Nice gift for my partner. Comes with a choice of a small free gift, too. Really need some dynamic resurfacing. Heat added. This post needs to be expired. It's out of date. Thanks op. I always get the no7 box for the missus but this looks good. Do you have your own opinion on this? Forgot to put that this set is also available for the same price. "First time posting a deal, go easy" FOR THAT REASON IM OUT. Though not bad for an old geezer :p his last GF was much hotter. With his money I think he could have bought better.